← When Was the Last Time You Talked Baseball With Your Enemies? This is a good piece! I recall someone said that Rousseau’s conception of nature-against-civilization only makes sense in the idyll French countryside beneath the shadow of the Alps. If you lived in the tropical environ of the Amazon, afflicted with insects and disease, one might be less obscene with the romantic denouncements of technology (such as the A/C and mosquito repellent). 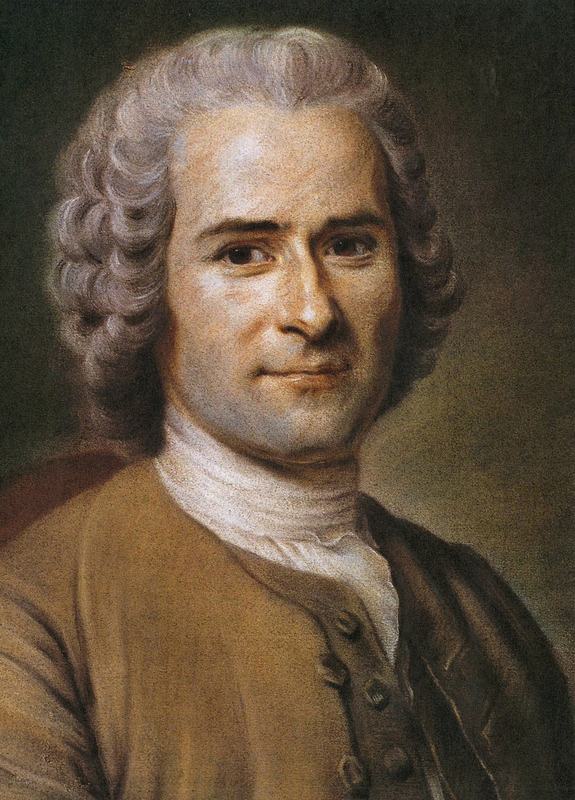 Rousseau is a ridiculous character and the subject of a Nirvana song. But, Bavinck is too flowery when it came to Calvin. While Rousseau might not have lifted a finger, and (generously I might add) influenced the bloodbath of the Revolution, Calvin was a constantly frustrated political tool for the Genevan counsel, and was responsible for upholding death for heretics. Yes, this is the Servetus card. But in other ways, Bavinck passes on Calvin’s social radicality, attempting to unmoor the Church from the State’s jurisdiction, calling out the nobility and nouveau riches and attacking their injustice and class stratification on the average Genevan. Calvin was reforming towards a Church that was made of saints high and low. Inequality might be the current clime, but as apart of God’s Kingdom, we ought oppose it. We ought to provide for each other’s needs, the strong lifting up the weak, the rich supporting the poor, etc. Bavinck seems to leave out the antithesis that between this world and the world to come, there is warfare. That while God is still sovereign and directing all things, we’re besieged by powers and principalities that hold this world under their sway. But, and I think this is the essence of what Bavinck was saying, difference needs to be guarded. God made many different things and persons, of all shapes, sizes, and temperaments. God’s Kingdom ought to have a place for the restless wanderer and the iron-willed, the logicians and the moody.